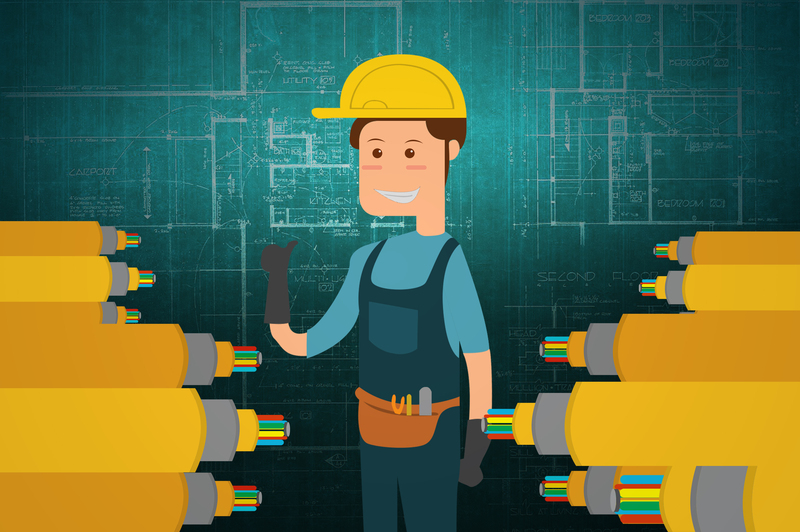 As the demand for fast internet connection increased in the business world, accredited fiber optic technician fiber installations became popular among business owners. 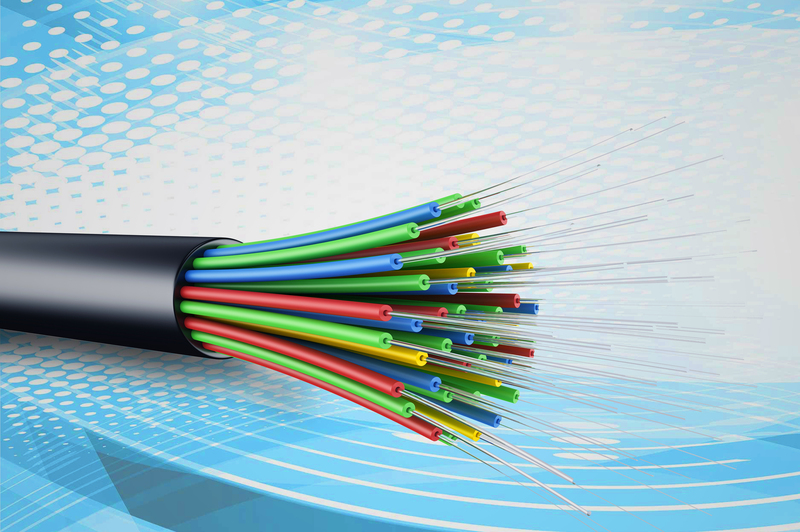 Over the years, the optical fiber has provided companies higher bandwidth and lower latency. But alongside the enhanced network experience it gave is the inevitable cost that came along with it. For this reason, organizations started to consider building their own fiber-optic infrastructure. Without any doubt, building and installing your own network can certainly help you cut cost in your business. But before you try your hand at doing this, it’s important that you undergo a fiber optic technician training beforehand in order for you to perform the installation appropriately. Just like everything else, there are certain preparations you have to make in order for you to build and install your own network infrastructure effectively. It is undeniable that you are likely to encounter challenges in the process of the installation. That’s why it’s important to accomplish these things before building network infrastructure in your business site. By following this guide, you’ll be able to maximize your business’ performance and prevent possible network problems. Before building and installing your own fiber-optic network, it is recommended by experts that you create a complete design first. By doing this, you will be knowledgeable about your infrastructure’s hardware requirements and the cable routes that will work best for your company. This will help you determine the cable length measurement necessary for your infrastructure and the points where terminations and splices should be made. Another preparation you need to make before you install your own network is choosing the right colocation site for your business. Colocation sites are facilities that provide companies data center management services like power and cooling. With the help of this facility, you’ll be able to maintain full control over your network design and network usage. As you pick a colocation site for your business, there are certain factors that you need to consider. One of which is the site’s proximity to your business establishment. Distance can affect the latency that you experience in your corporate network. Hence, it’s necessary to select a site that’s close to your office. Aside from that, it’s also important for business owners to consider the power rental cost and security of the site before you choose them as colocation partner. If you’re eyeing to build your own network infrastructure, it’s crucial that you choose a reliable dark fiber provider for your business. Dark fiber is unused fiber that can be leased from network providers and operators. 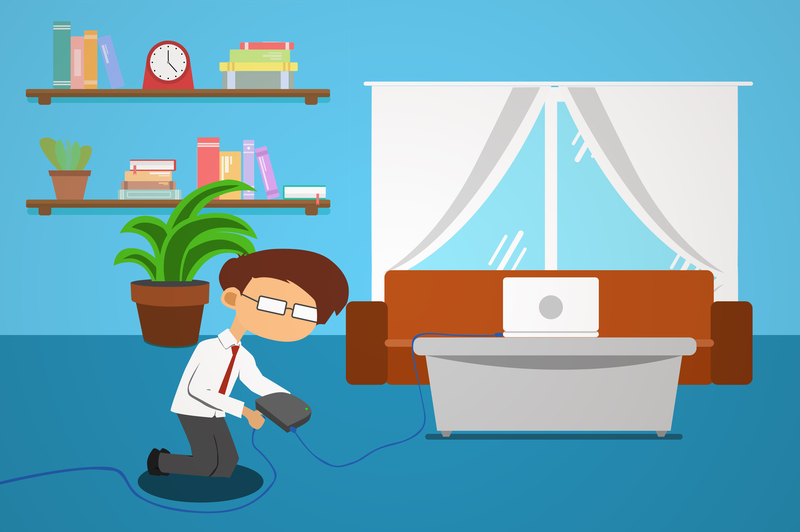 By doing this, you’ll be able to make sure that the dark fiber you utilize is in good shape. Furthermore, it’s also necessary that you determine your business’ transport capacity needs if you want to make the most of your network. Through this, it will become easier for you to expand your business when the need arises. After choosing the colocation partner and dark fiber provider for your company, the next thing you need to do is to identify the equipment necessary to complete fiber optic installations. By anticipating the possible equipment you’re going to use, you’ll be able to effectively perform the installation with ease. Furthermore, it’s also crucial that you invest in equipment that can help you monitor your network performance. Through this, you will be able to identify and locate network problems immediately and optimize your organization’s network experience. When you build or install your own network infrastructure, it’s fundamental that you should be well-informed about fiber optics. That way, you’ll be able to perform the installations properly and ensure that it will work effectively in your business site. With that said, it’s a necessity for business owners to let their personnel undergo fiber optic training before the installation. Through training, your organization will be able to make well-informed decisions that can help you improve your network infrastructure and pave the way for business success. In the business world, it is ideal to have a network infrastructure that is flexible and adaptable to change. Because of this, it became a necessity for business owners to look for network vendors that use open and flexible architectures. Although vendor lock-in has its own benefits, it limits the flexibility of your network infrastructure. Furthermore, it also has the ability to compromise the network performance of the business organization. That said, it’s crucial to look for network vendors that make use of open solutions. With their help, you’ll be able to design your network infrastructure according to your business needs. Every day, the network demands in the business world are evolving. This is especially true because of the fast-paced trends in the field of information technology. Regardless of your business’ size, change is necessary in order to scale up. That’s why it’s recommended by experts that business organizations should deploy architectures that are easy to scale. Through this move, you’ll be able to create a simpler path to business growth. Although this cable resembles an electrical cable, it contains one or more optical fibers that have the capability to carry light. This tool is a media converter that’s used to translate light signals from the fiber optic line into electronic signals that your router can read. It is the most common type of network cable available in the market. It is used by end-users to connect wired devices together to the local network. This is a type of wall jack that’s commonly used for Ethernet networking. Its physical attributes are similar to a telephone jack, but it’s slightly wider. This is a power supply that electronic devices can use in order to function. With it, it becomes possible for people to convert AC voltage into DC voltage. The set top box is an information appliance device that contains a TV-tuner. Through this device, users can now turn an external source of signal into a content that can be displayed on a television screen. Now that you’re aware of the tools and equipment that you need, it’s time for you to learn how to perform the installation at home on your own. In preparation for your fiber optic installation at home, it’s required that you are in possession of a phone and a set-top box compatible with fiber optics. Old phone models are often incompatible with the fiber optic cables—that’s why it’s important that you acquire one of those latest models for it to work. Furthermore, you should also see to it that the set-top box you use is made for fiber optic cables. In the event that you find out that your cables are incompatible with your set-top box, you should call your cable provider for assistance. After checking your appliances, the next step you need to take is to run your cables from the optical network terminal to your phone’s router. Unless you have the skills, experts recommend that you hire a qualified phone engineer to do this for you. That way, you’ll be able to get the assurance that it’s done properly. If you want to install fiber optic cables to your computer, it’s necessary to have an RJ-45 wall jack in order to do this effectively. Furthermore, it’s also recommended to install a battery back-up for it. The first thing you need to do to perform this installation is to attach the cable from the jack to the computer. You can use an Ethernet cable to establish a good connection between the two. After doing this, it’s important that you test your connectivity and check if the phone lines are converted into the fiber optic. You’ll be able to access high-speed internet with ease and download or upload files faster by applying this. In order to connect your television to fiber optic cables, it’s fundamental that you connect the coaxial cable to your cable top box. You have to keep in mind that it’s required to make use of an HD or S video cable to connect your TV to the box. In addition, you can also make use of an HDMI cable to eliminate the need of buying another audio cable. You can examine whether your service is working fine or not by turning on your TV and cable box.